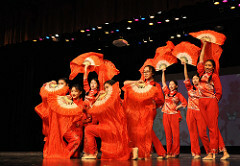 To Celebrate and Promote Chinese Culture in Utah. 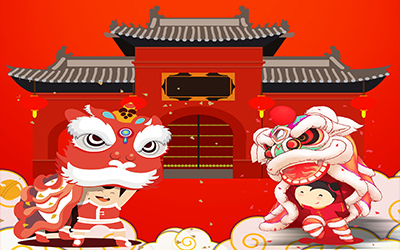 Chinese New Year, also known as Spring Festival, is one of the most important, if not the most important, celebrations in Chinese culture. The celebrations surrounding the holiday last 15 days, and there are a myriad of festivities and observed traditions that occur within those 15 days. 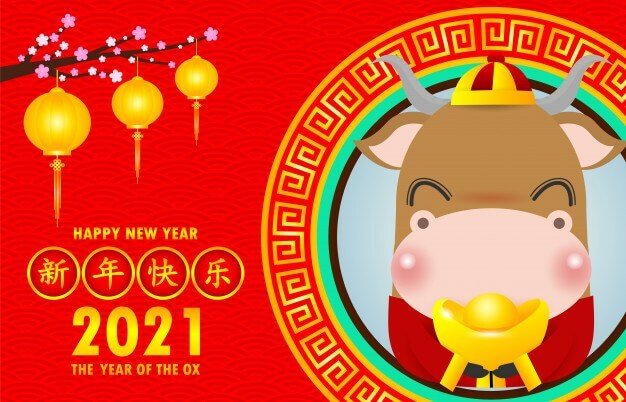 Many of these festivities revolve around the origins of the holiday and the mythical beast called Nian, which means “year” or “years” in Chinese. 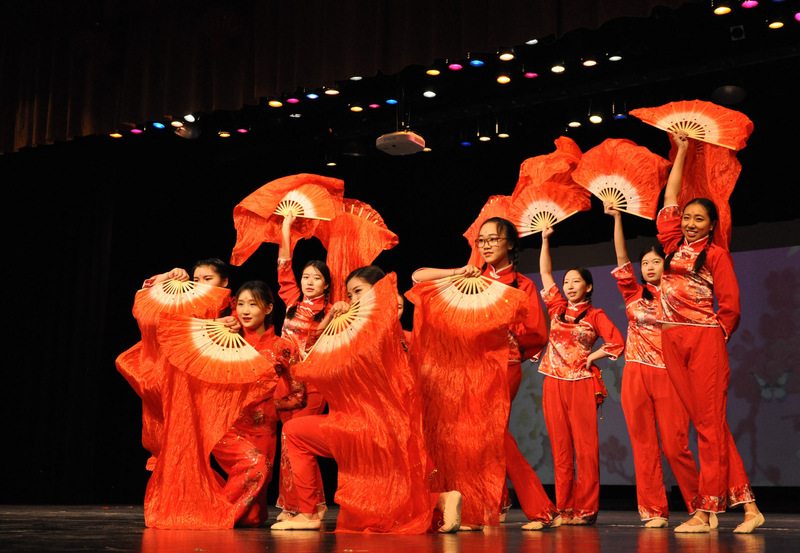 The 2019 Chinese New Year Celebration was a great success! We all had a great weekend full of entertainment. An enormous thank you to the sponsors that make the event a reality, and a huge thank you to our volunteers. Finally, a big thank you to the local Chinese community for their ongoing support. We are excited for you to be joining us again next year! So, until then, keep it real! 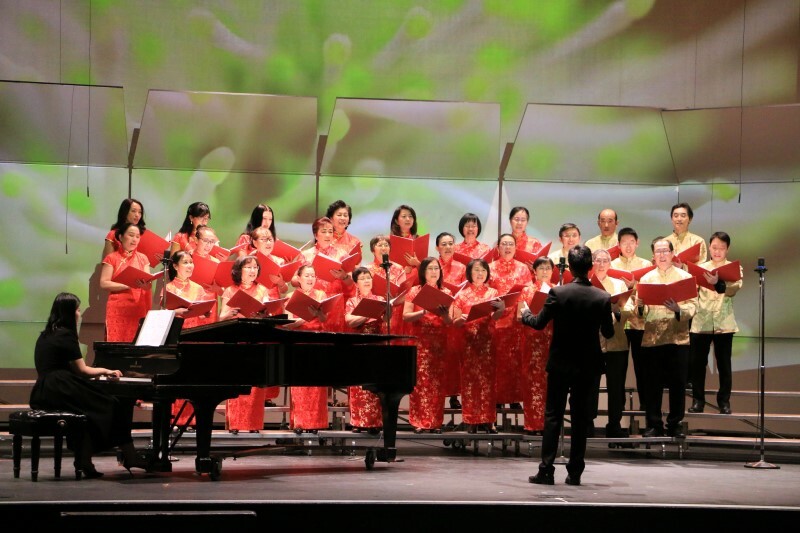 Choir by Salt Lake Chinese Choir"
This event is over. See you next year! Chinese New Year’s Day falls on Tuesday, February 5, 2019, marking the beginning of the Year of the Pig. 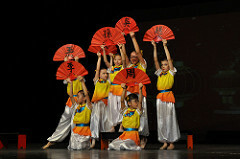 Chinese will celebrate annually the Chinese New Year or Spring Festival on Lunar New Year’s Day. 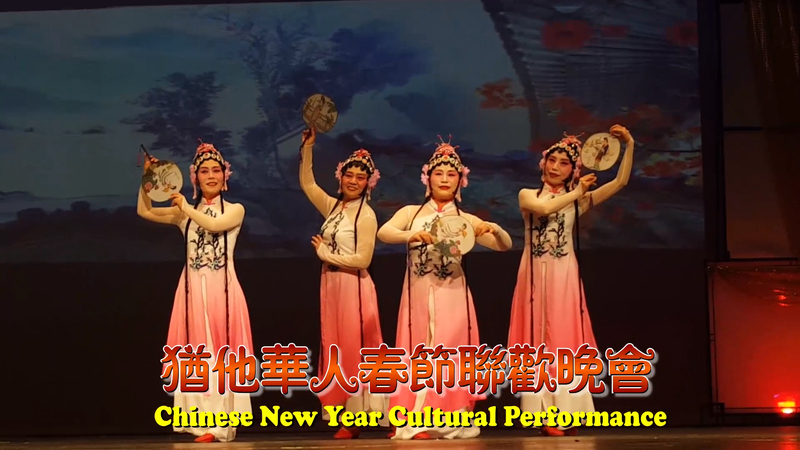 The Spring Festival is celebrated in many East and Southeast Asia countries, and is especially important for Chinese people all around the world. 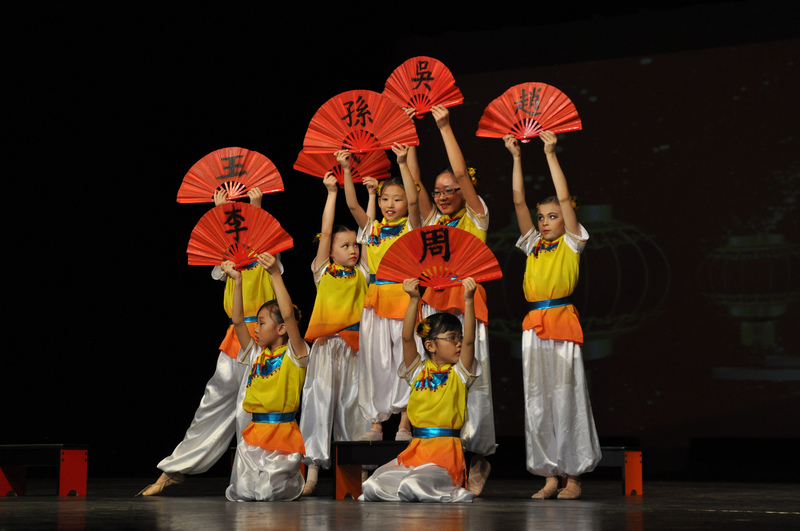 Every year, the Utah Chinese New Year Celebration Committee (UTCNYCC) unites more than 20 participating community organizations to present this great tradition to all the people in Salt Lake. 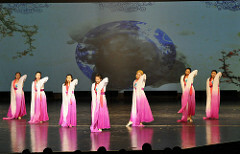 The festival features local performers from Utah as well as guest artists from as far away as Asia. 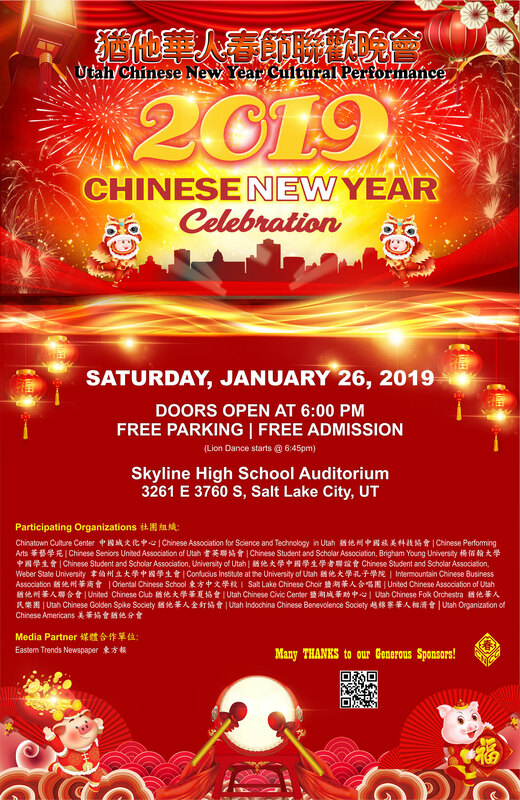 This year, the Utah Chinese New Year Celebration Performances (Utah Chunwan) will take place on Saturday, January 26, 2019 from 6:00 PM to 9:00 PM at Skyline High School (3261 E 3760 S, Salt Lake City, UT84109), with exciting Lion Dance to kick off the show. 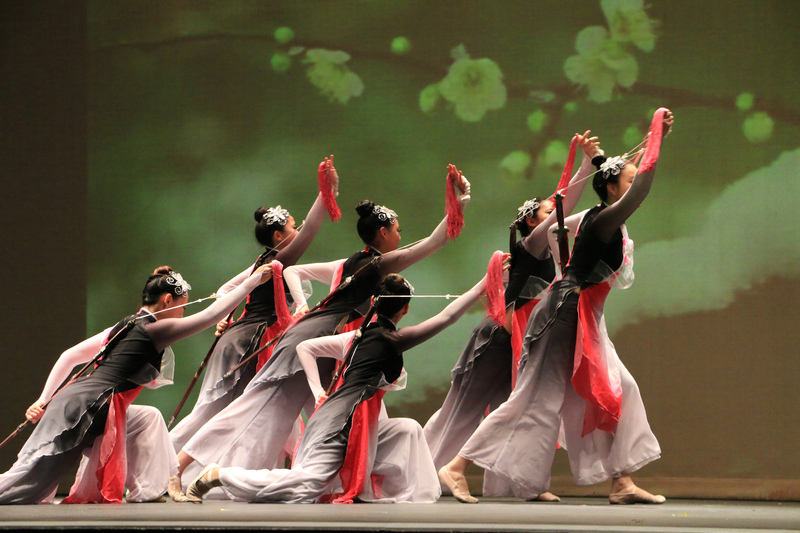 The program will include modern music, Chinese folk songs and dances, traditional Chinese musical performances, Chinese Kungfu and much, much more. 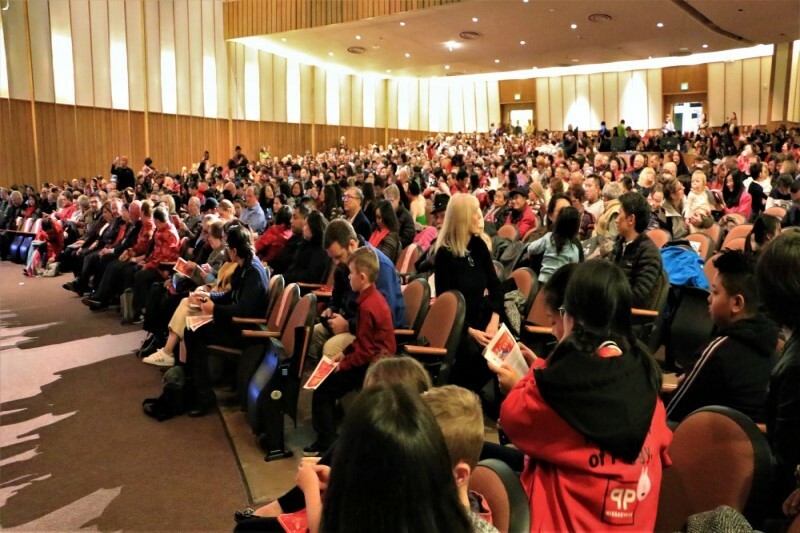 This event is sponsored by the Salt Lake County ZAP program, First Utah Bank, Exp Asset, and many local organizations and friends from inside and outside the Chinese community. The celebration is open to the public, and once again, admission is free. It is time for all of us come together and enjoy this great valued tradition. It is time to gain a greater understanding of the holiday and to share this happy time. 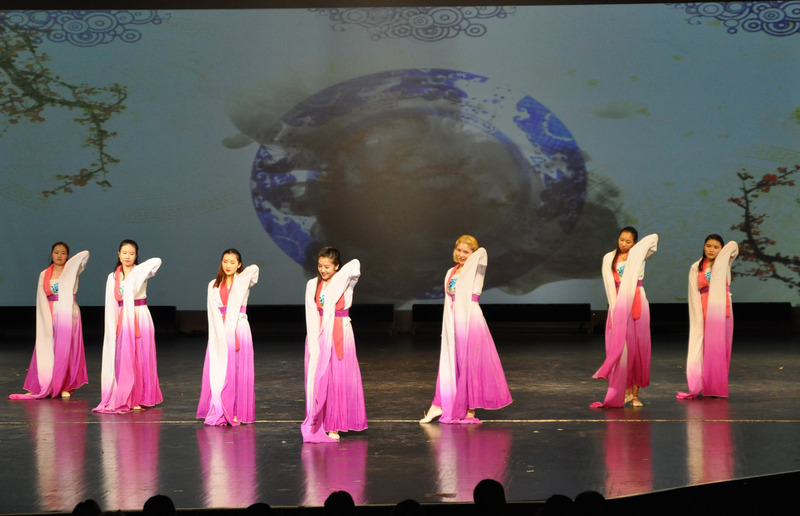 The organizing committee invites everyone to experience this annual cultural phenomenon. The Spring Festival, or simply, Chinese New Year, is the largest and most important annual festival celebrated by Chinese around the world. This year, Chinese New Year’s Day falls on Tuesday, February 5, 2019, marking the beginning of the year of the Pig. 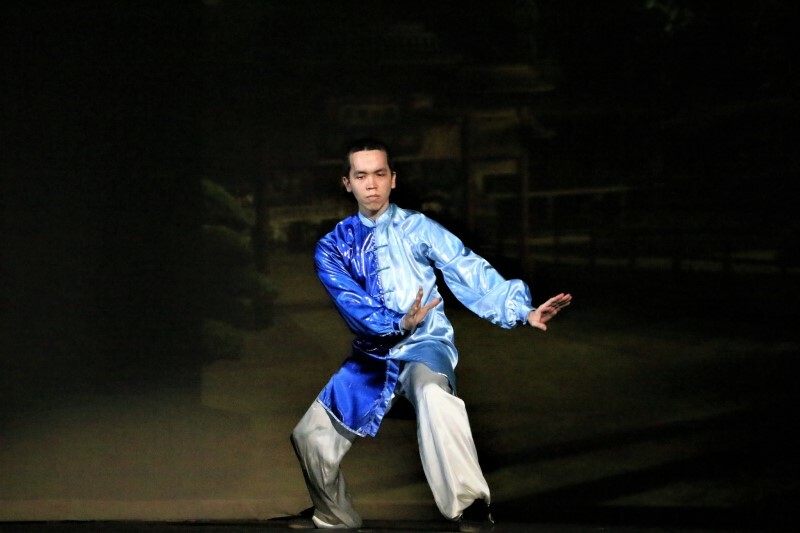 The program will include modern music, Chinese folk songs and dances, traditional Chinese musical performances, Chinese Kungfu and many more. There will be lion dance before the show. 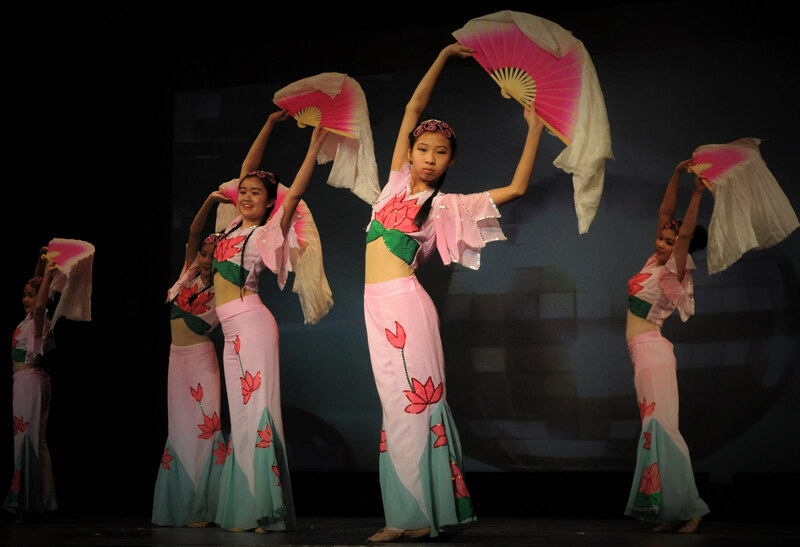 Come and join us to celebrate this traditional holiday in Chinese culture! Experience and understand the Chinese culture and new year atmosphere. 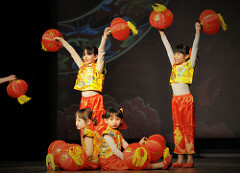 Celebrate the Chinese new year with traditional games and activities. 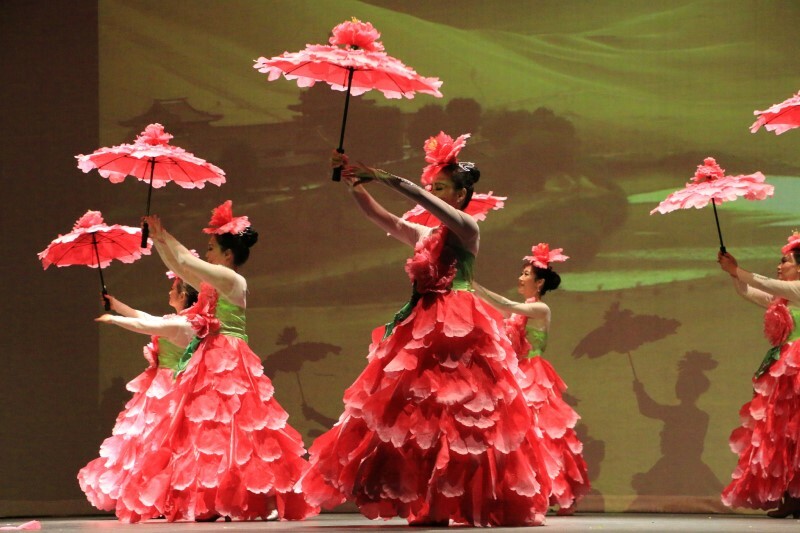 Watch the most beloved Lion Dance and local performers during the event. 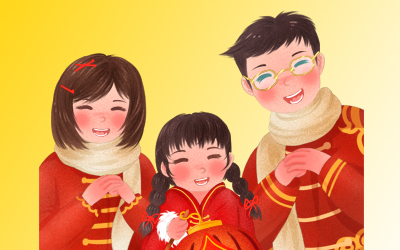 Copyrights © 2019 All Rights Reserved by Utah Chinese New Year Celebration Committee (UTCNYCC).